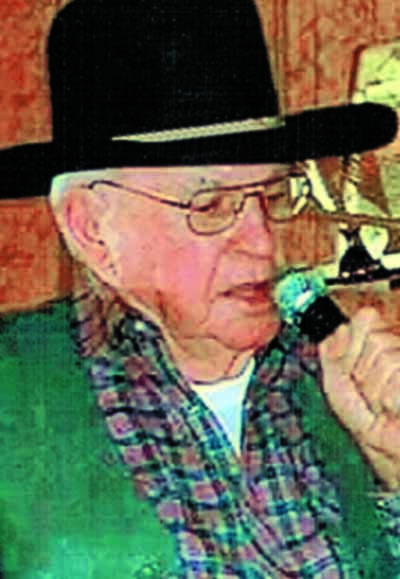 Robert G. Ashton, 88, of Waterford passed away March 17, 2017, with his loving wife at his side. He was born November 2, 1928, in McConnelsville, OH, to the late Louise Ashton. Bob joined the U.S. Air Force in 1947 for 20 years. He opened a TV repair shop in California for several years and worked for Civil Service for 7 years. He loved boating, flying model airplanes, singing Karaoke, watching western movies and the Air Force was his life. He didn’t want to leave and will be missed by many. Bob is survived by his wife Maria Nickles Ashton, 3 step children, Angela, April and Pete all of Marietta, cousin Jimmy Ashton, Aunt Betty Larrick of Malta, several cousins and friends. He was preceded in death by his mother, Louise Ashton and grandma, Rilla Ashton. Funeral services will be held Monday, March 27, at 12:30 at the Malta Bible Church in Malta with Pastor Matt Workman officiating. Full military rites will be observed. McClure-Schafer-Lankford Funeral Home is assisting the family and messages of sympathy may be sent at www.lankfordfh.com.